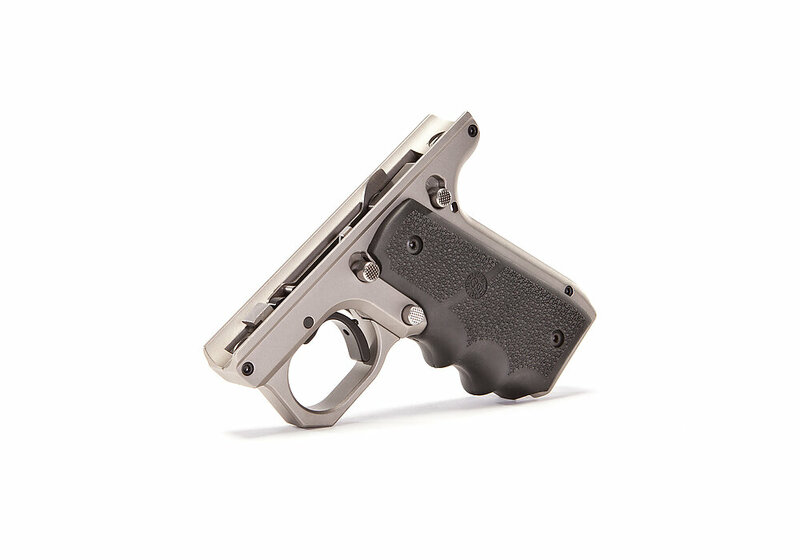 The VC Target Frame is CNC-machined from billet aluminum. 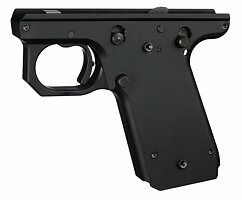 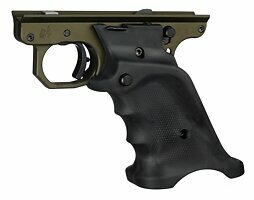 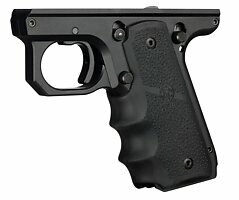 It is a complete frame with the following features: Accurizing Kit (includes Extended Bolt Release, CNC-machined Target Trigger, wire EDM-cut Target Hammer and Target Sear), CNC-Machined Disconnector, and Extended Safety. 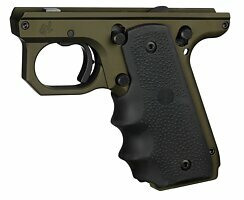 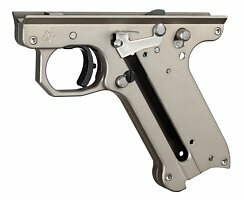 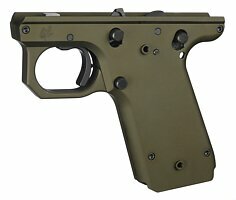 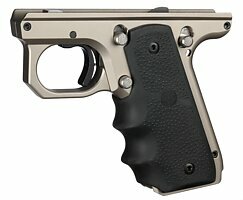 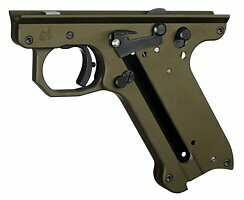 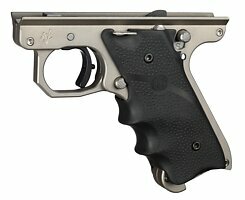 The VC Target Frame is shipped with a clean, crisp 2.25 lb trigger pull. No magazine disconnect is included with this frame. 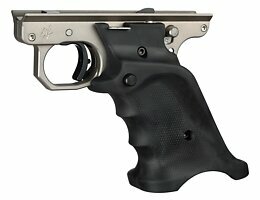 The VC Target Frame is available in two grip angle configurations.